We finished our early spring inspections. There was some sadness. 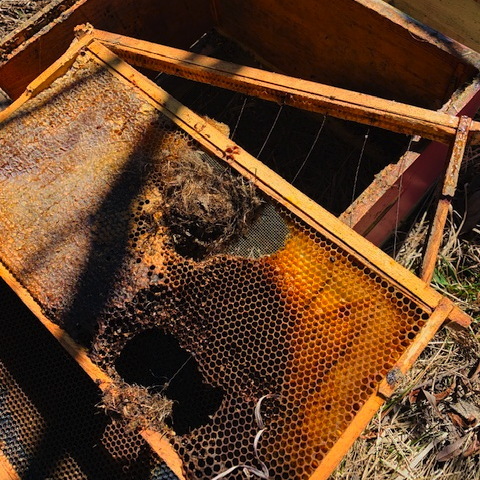 What you see in the picture is an in the field beehive autopsy by Drs. R&J. This was an easy one to diagnose. Somehow mice circumvented the mouse guard and invaded the hive. 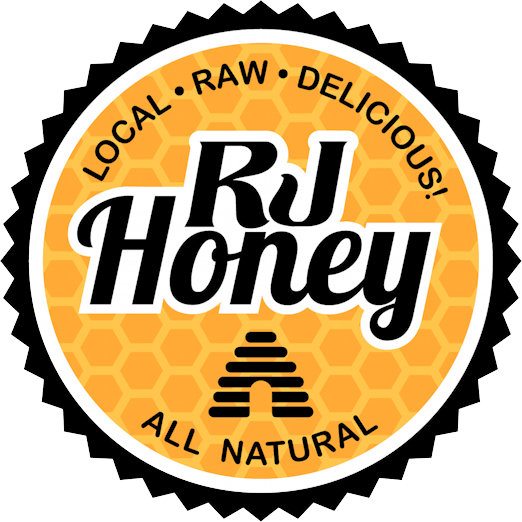 Judging from the large honey stores it happened late fall. Now why bees tolerate this intrusion is beyond me. They certainly didn't care for the kindly beekeeper feeding and treating them. One would think they'd get all over the mice and sting them. But they don't. Why does this kill the hive? I think the disruption of the mice running around and destroying the hive prevents the bees from clustering. Then they freeze and die. Other causes of hive death are: mites/viruses, nosema, moisture, failing queen, and more. Autopsies are an important tool which will help you be a better beekeeper.